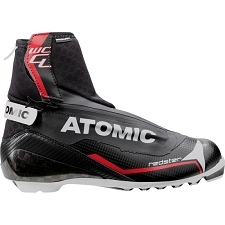 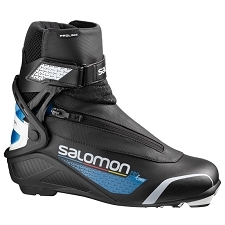 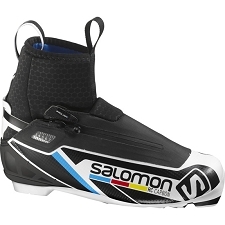 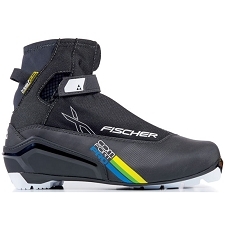 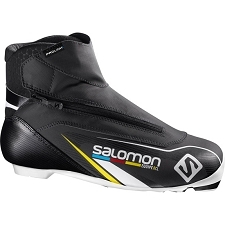 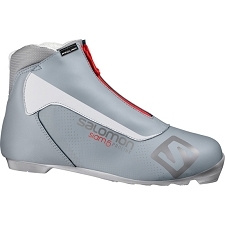 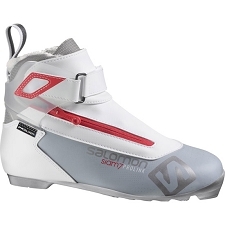 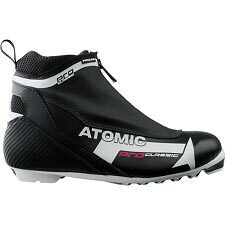 Women's extremely comfortable Nordic ski classic boot. The sole is constructed with Pilot Touring system with 2 point attach for greater push-off control and downhill performance. 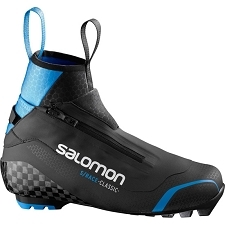 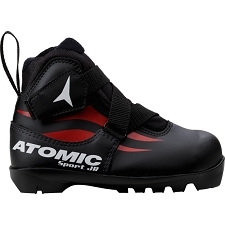 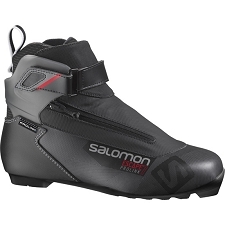 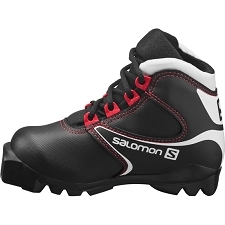 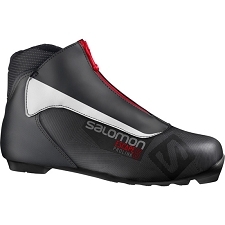 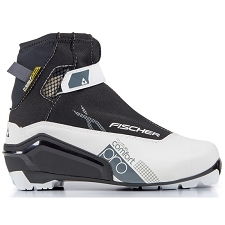 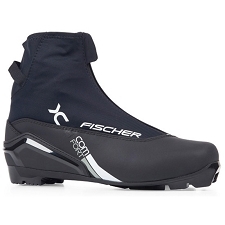 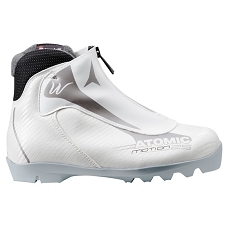 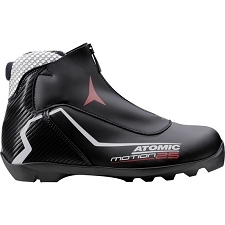 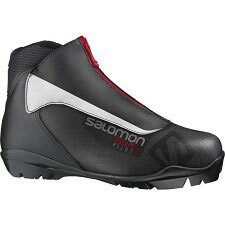 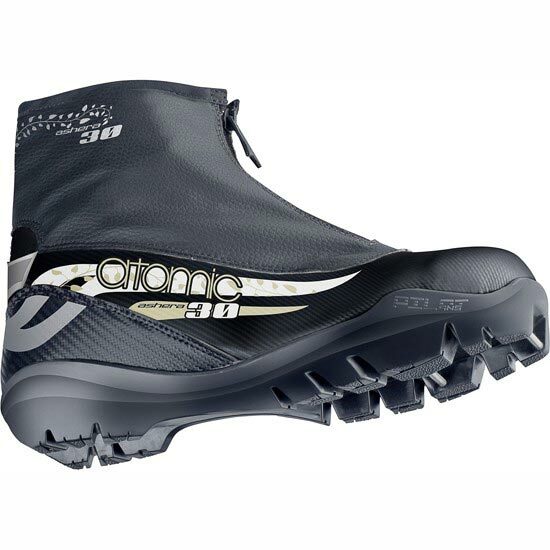 The upper gaiter keeps out snow and the central zip covers the laces and makes the boot water-resistant. 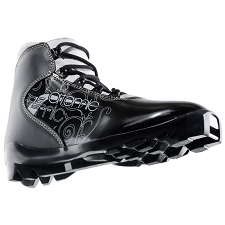 Laces + gaiters with central zip.